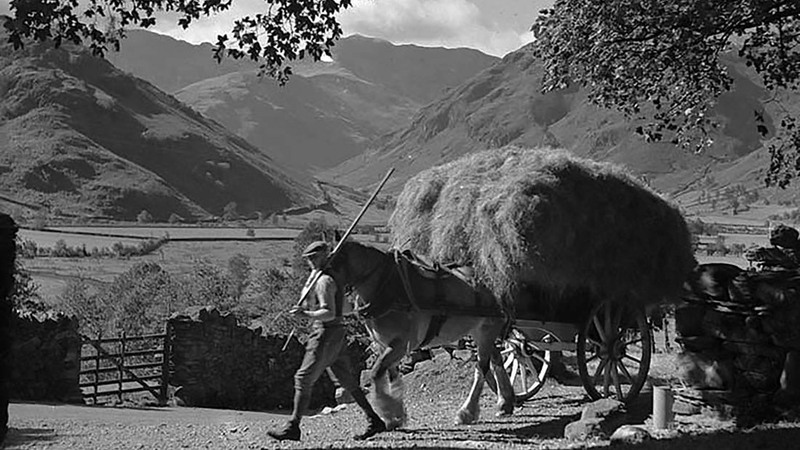 Travelling up to 200 miles a week by taxi to different parts of the Lake District, Joseph Hardman captured the farming calendar in more than 50,000 photographs. 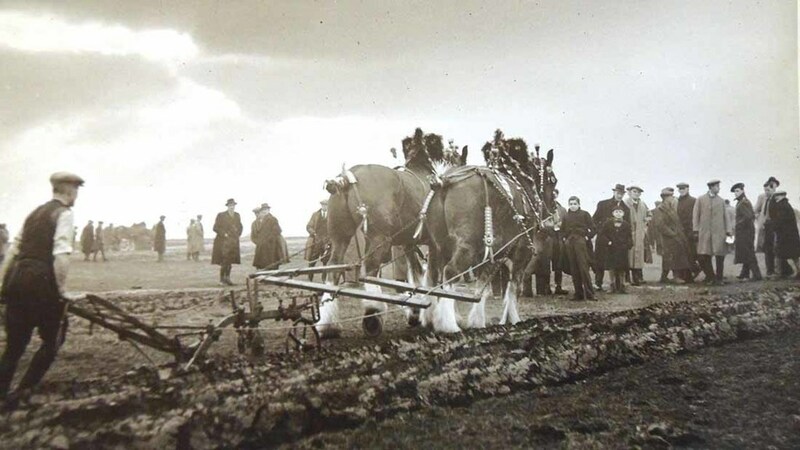 Farmer’s daughter Anne Bonney has rectified his legacy and here shares some of her favourite images. 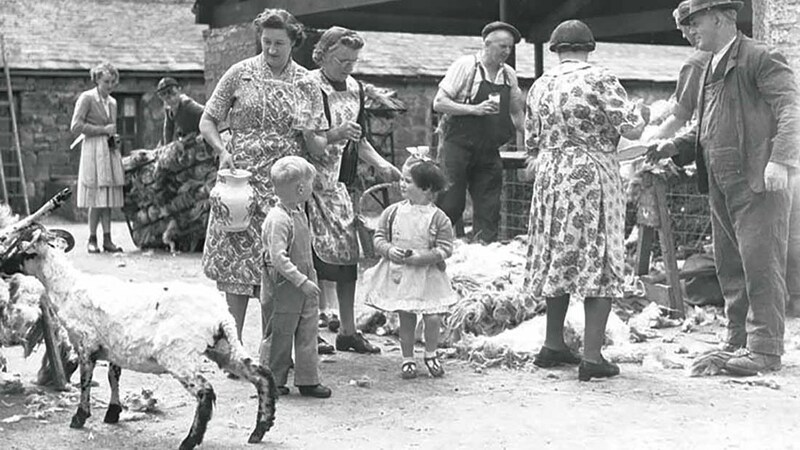 Farmer’s daughter Anne Bonney was born and raised on a 121-hectare (300-acre) hill farm in Dumfriesshire in the 1950s before her family bought a mixed farm near Longtown, Cumbria, in 1967. Deciding to pursue a career with the county’s police force, Anne trained at Warrington and was posted to Kendal in 1977 where she worked as a policewoman for eight years before leaving to start a family. 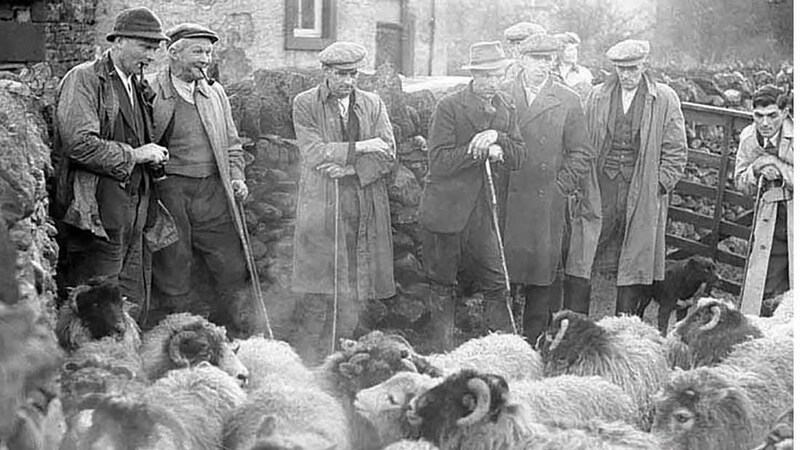 With a keen interest in local history, she helped her late friend Fred Nevinson when he wrote his book A Westmorland Shepherd in 1997. “I decided to publish it myself as I was quite happy with what we had done and wanted to have it out before Christmas,” explains Anne. 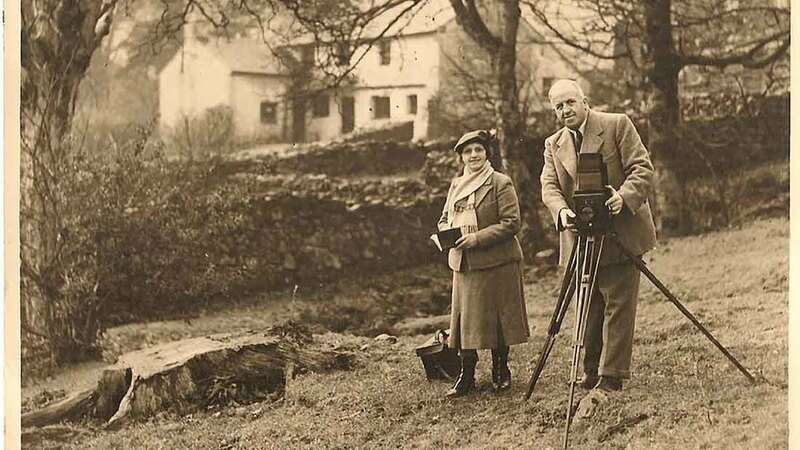 With the manuscript at the printers, the pair were looking for further pictures to illustrate the book when Fred found his old chocolate box which contained photographs and newspaper cuttings. The ones Anne was drawn to were by Joseph Hardman. 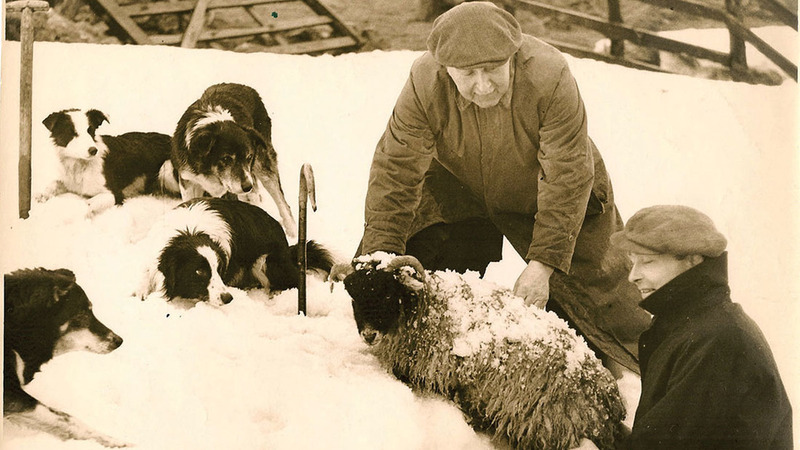 “Fred told me they had been taken by the photographer who came to the farm by taxi unannounced and later on would return with a photo for him to keep. A few were added to Fred’s book, helping to illustrate it beautifully. At that point Anne realised she had found her niche, so she edited, published and put together more than 20 books in the 10 years which followed. this and started researching the book four years ago. 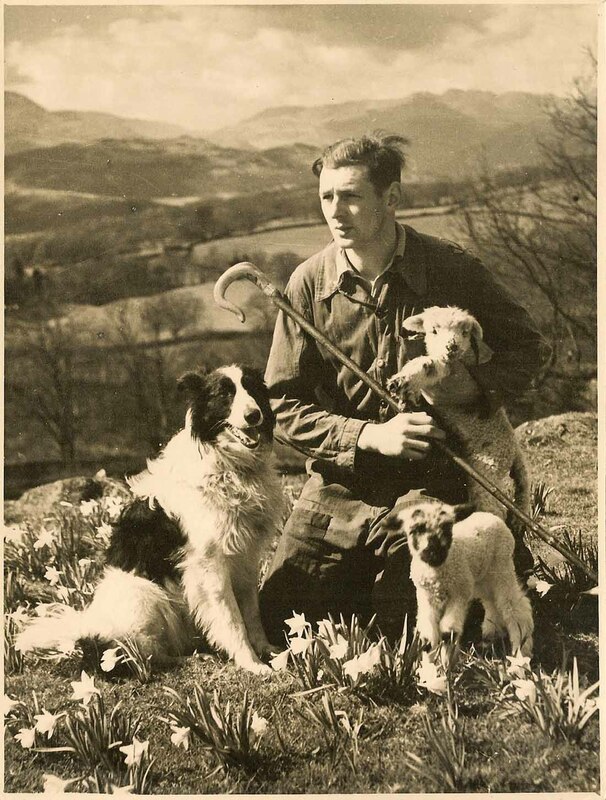 Joseph travelled up to 200 miles a week by taxi to different parts of the Lake District, Westmorland, Cumberland and beyond. 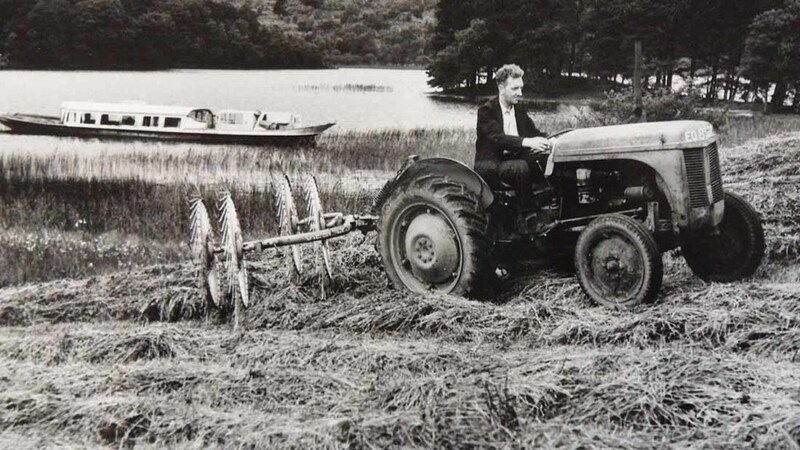 “Edith, his wife, accompanied him and kept accurate details of all the pictures he took, recording the great changes in agriculture and the rural way of life from the 1930s to 1960s. 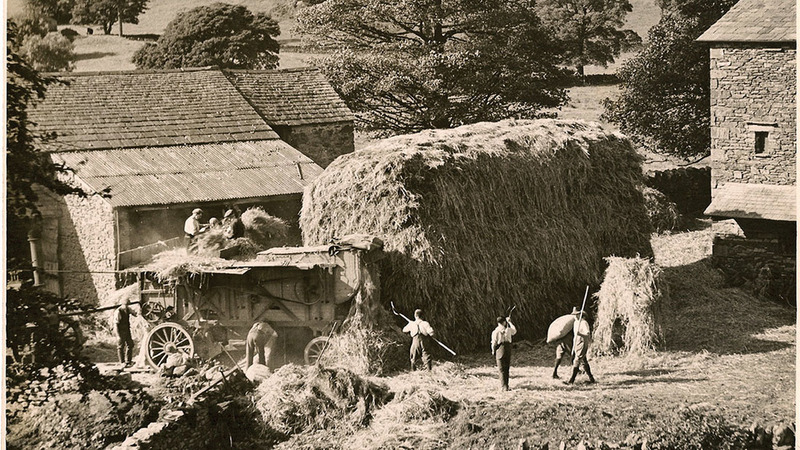 Nearly 4,500 of these glass plate negatives are held at the Museum of Lakeland Life and Industry, Kendal, and some of these can be seen on computer or bought at the museum. An exhibition and display of some of Joseph’s work, cameras, equipment is showing at the museum until March. The book - Joseph Hardman. 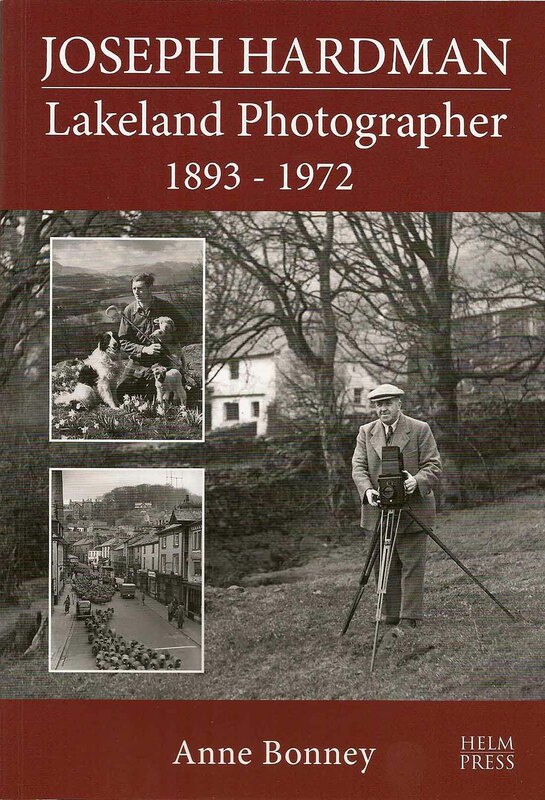 Lakeland Photographer. 1893-1972, is priced £13.50 plus £2 for postage and packing. Available in bookshops or contact Anne directly. Tel: 01539 561 321, or email anne.bonney1@btinternet.com.